Whether you are buying your first flat, selling a family home or considering becoming a landlord and letting your property, we provide a one-stop professional service with that all-important personal touch. As a forward thinking estate agency, we are also able to provide a 24/7 online experience for our clients, allowing you to monitor the progress of your sale from anywhere in the world, at a time to suit you. 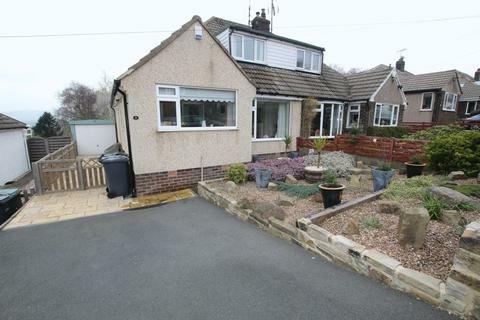 **** SEMI DETACHED FAMILY HOME ****Here is an exciting opportunity to purchase this extended semi detached terrace in the ever popular residential location of Cottingley. 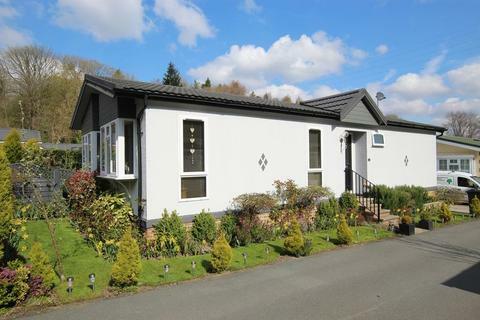 In our opinion this is a perfect home for the growing family as it offers flexible living accommodation. 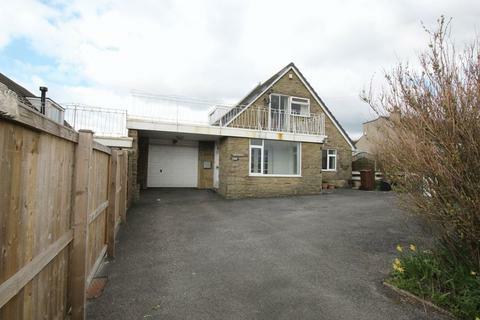 Marketed by Henleys Property Group - Bingley. 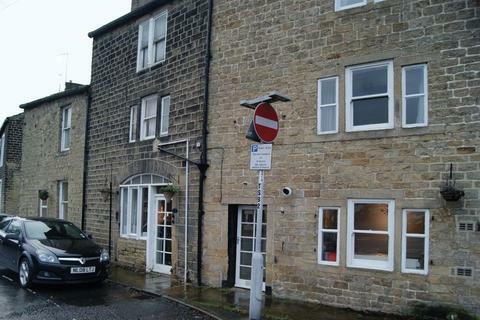 **** FIRST FLOOR APARTMENT **** This first floor apartment, with lift access, is set in a converted building in the ever popular residential area of Wilsden. 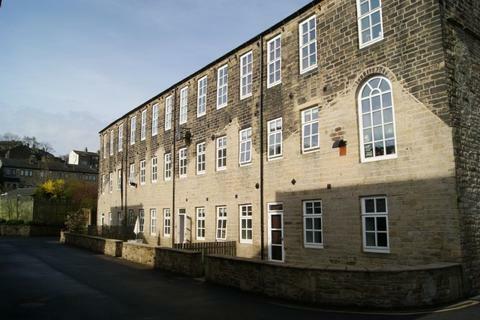 Located within close proximity to the village centre which offers amenities such as shops, schools and transport links. **** COMING SOON ****Here is an exciting opportunity to purchase this stunning bespoke detached new build, in the ever popular residential location of Gilstead. 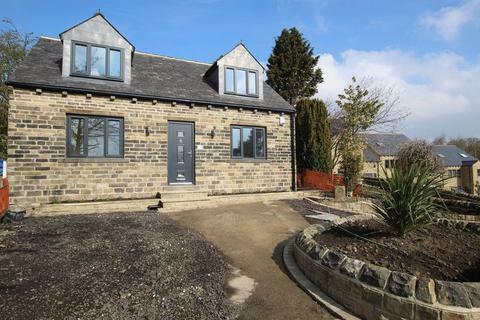 This home has been built from reclaimed stone, creating a luxurious finish appealing to a wide array of viewers. **** FOR SALE BY MODERN METHOD OF AUCTION WITH ADVANCED PROPERTY - STARTING PRICE £280,000 PLUS RESERVATION FEES *** Henleys are delighted to offer for sale this unique opportunity to purchase a link detached dormer bungalow with approximatley an acre of land and views across open countryside. 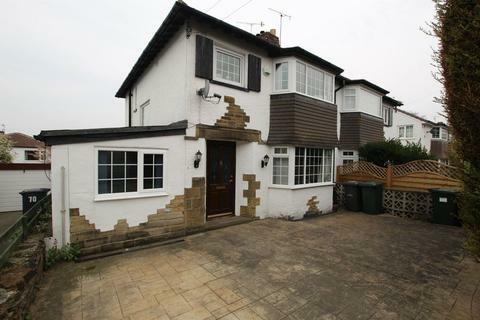 **** AVAILABLE NOW ****Henleys are delighted to bring to market this two bedroom terraced property set over two floors in the well sought after area of Bingley. In our opinion it will appeal to a variety of tenants from young executives to small families. 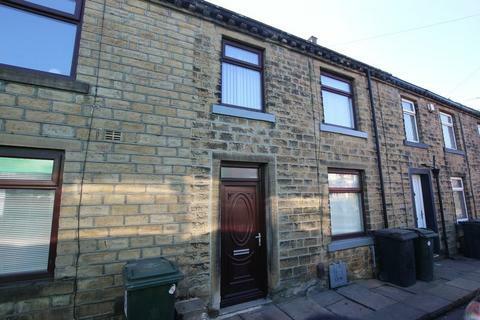 **** TWO BED COTTAGE WITH REAR GARDEN ****New to the rental market is this two bedroom mid terrace home in the heart of Denholme village. Within walking distance to all local amenities such as shops, pubs and travel links, this home offers everything on your doorstep.